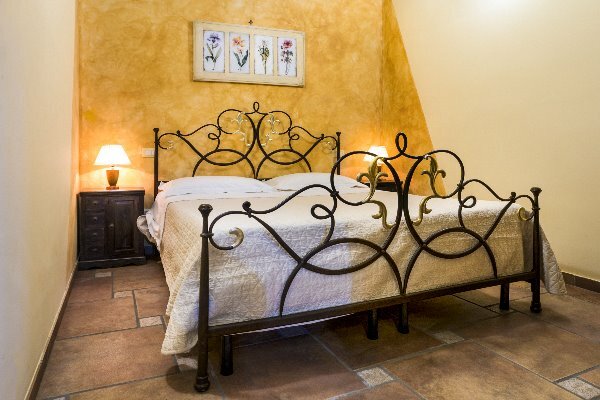 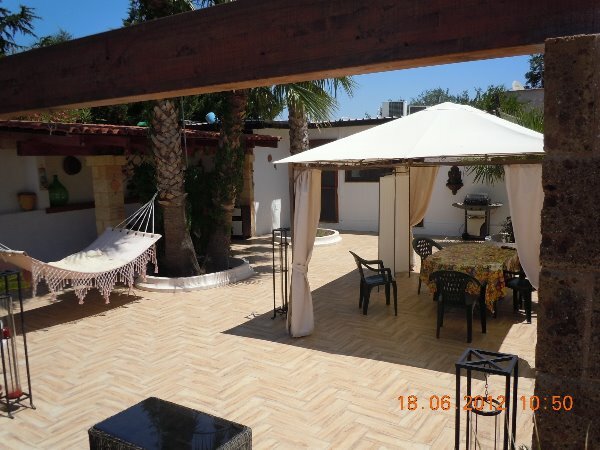 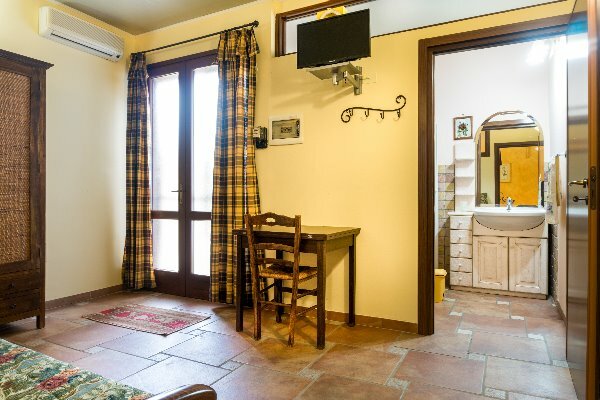 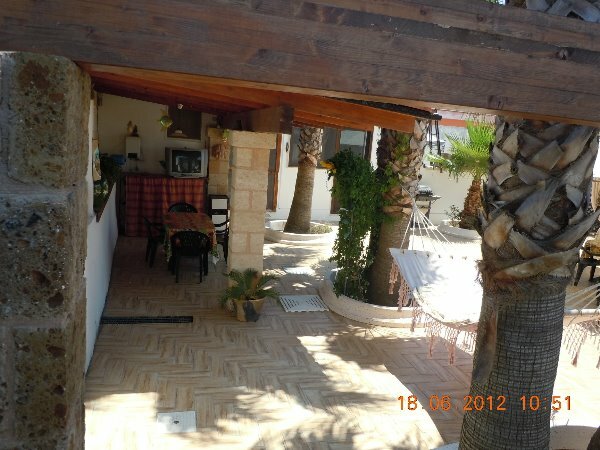 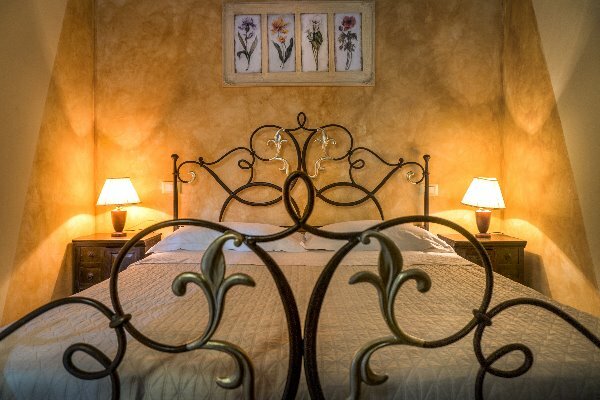 Apartment for 4 people 8 km from Gallipoli, 12 from Torre San Giovanni and 30 km from Santa Maria di Leuca. 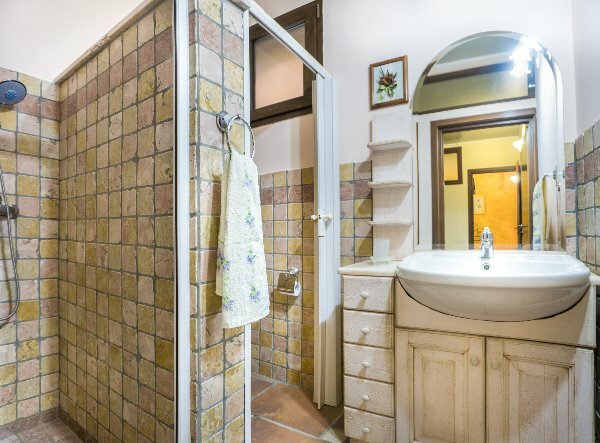 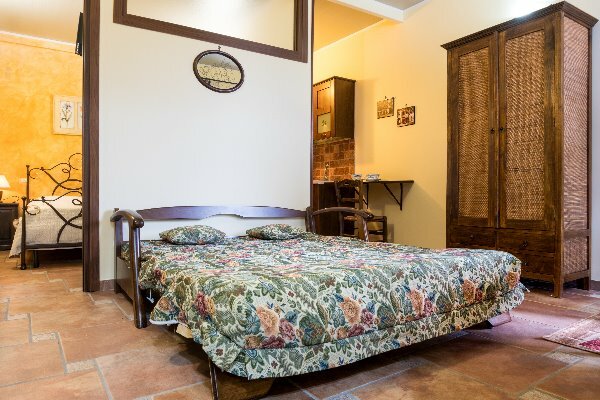 The 40sqm apartment has a bedroom, a dining room with a sofa bed and a bathroom. 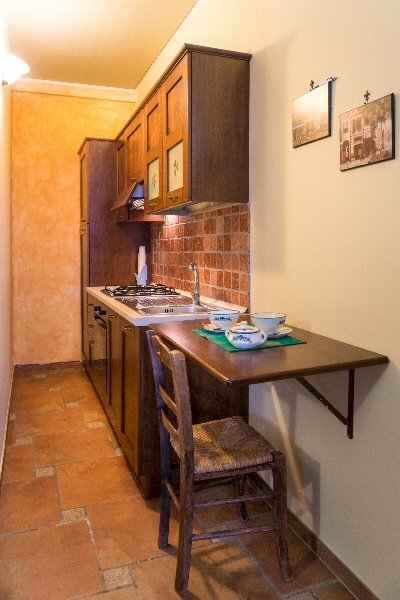 Kitchen equipped with everything you need to spend a relaxing holiday. 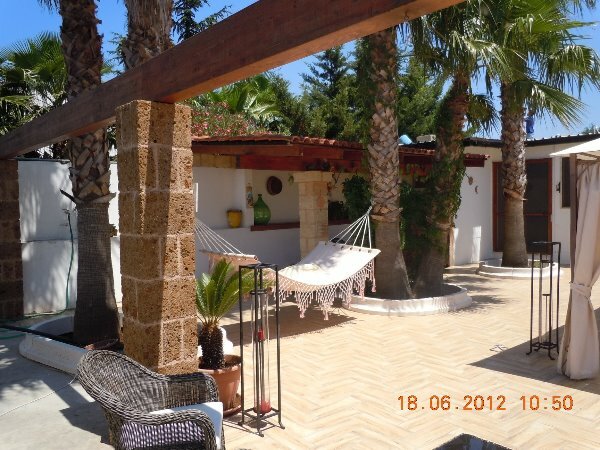 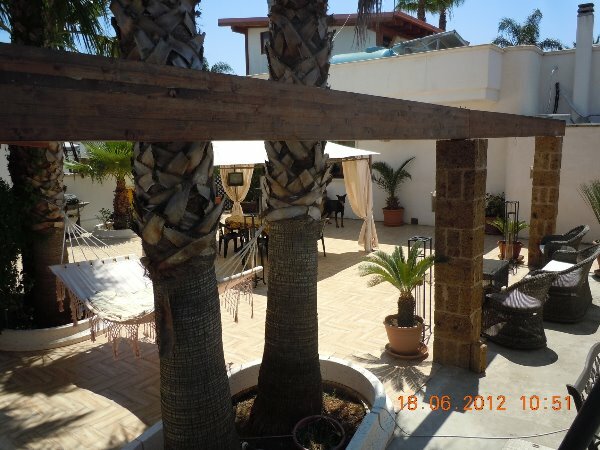 Ample outdoor space with shower, barbecue, hammock and automatic coffee machine available.